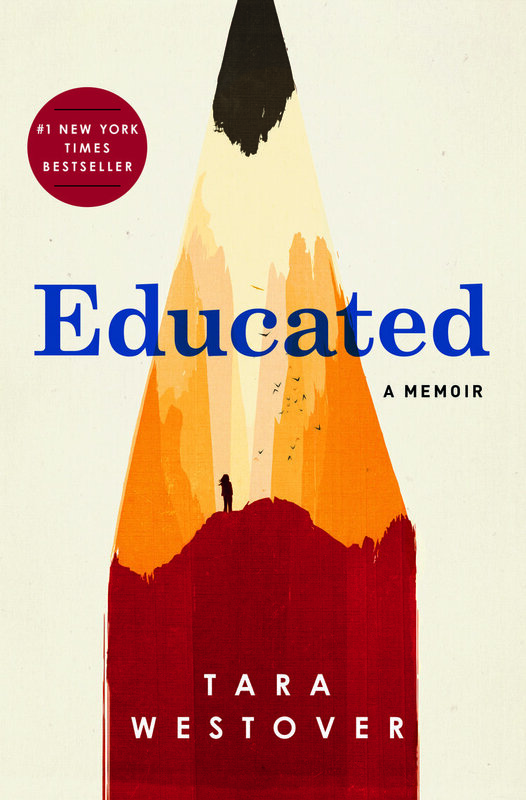 Educated by Tara Westover was a compelling autobiography about growing up in the mountains of Idaho, in a family ruled by a patriarch who preached of the evils of government and espoused a life lived off the grid, and then going off to college BYU, with subsequent study at Cambridge and Harvard. Westover was the youngest of seven children, and like her closest in age brothers and sisters never attended school growing up or went the doctor. Throughout her youth, the dangers that Westover's father exposed his family to were remarkable, including his rash decisions and how he owned a junkyard and would scavenge it for scrap metal that could be sold, bringing his children into the exceedingly dangerous business, made even more so by the methods he forced his children to use in scrapping the materials. Westover's mother was a midwife and herbalist, treating all injuries with plants, including those of her father who almost died when she away at school, with her mother's herbs getting the credit and her business expanding, strengthening her father’s grip on those around him as people began working for them. Westover also had a violent and domineering older brother and her father's unwillingness to do anything to protect those around him was a sort of tipping point between she and her parents, leading as she wrote in the book blurb, to a choice between loyalty to self and loyalty to family. Westover's story and success is remarkable and very much appears to be in spite of her circumstances and showed that however she got to it, it’s her life, not that of others and what others want you to be or try to make you into. As is noted by Westover in the book, "who writes history? I do."